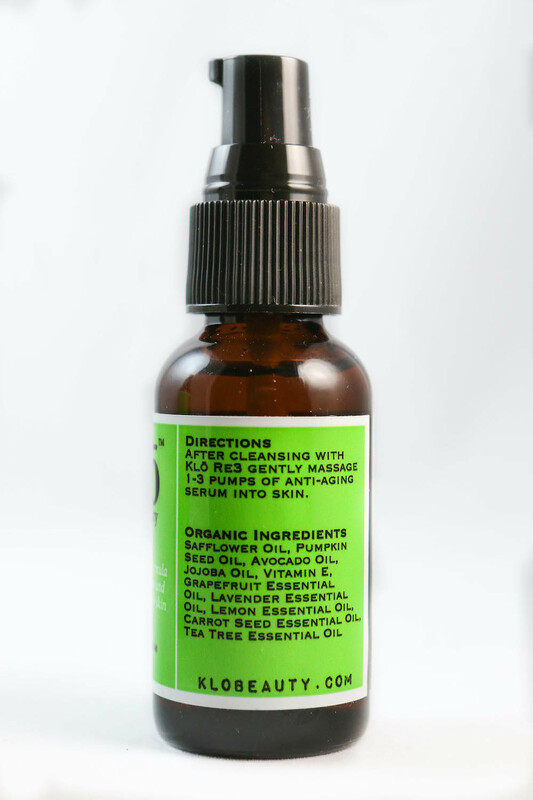 This serum regulates oil production and eases the symptoms of acne prone skin. 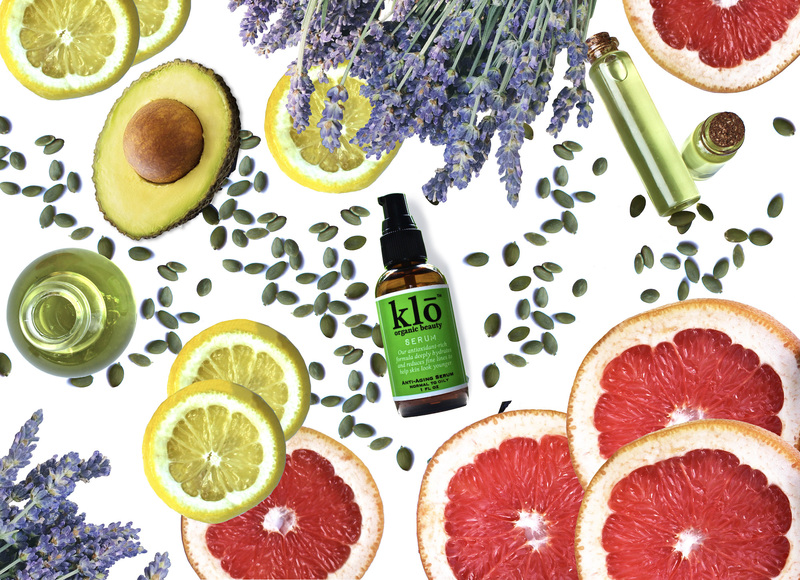 Ditch the harsh chemicals (which inflame skin and cause acne) and give skin what it craves! Just a few drops of our luxurious anti-aging serum restores much needed nutrients and reduces the appearance of fine lines to help skin look younger and feel amazing. Reduce inflammation. Acne is an inflammatory response to toxic products. Safflower balances the production of oil and reduces the risk of clogged pores, blackheads, and acne breakouts. Pumpkin Seed has high amounts of Zinc and Vitamin E which improves skin tone, help wounds heal more rapidly, fights acne and helps with skin renewal. Avocado enhances the skin’s ability to generate collagen, which helps to fill in fine lines and wrinkles. It is nutrient rich and contains natural skin firming ceramides. Jojoba tames inflammation, kills bacteria, and reduces acne breakouts for a radiant complexion. Vitamin E accelerates the healing of damaged skin. Grapefruit reduces excessive oiliness and helps to shed dead skin cells to brighten face and clear acne. It has antiseptic and antibacterial properties which inhibit blackheads, whiteheads, and acne. Lemon softens scar tissue to improve overall texture and appearance, and balances oil production to help clear acne. Carrot Seed stimulates the lymph system and drains fluids which cause under eye bags. It nourishes, tightens and rejuvenates dry, mature, wrinkled skin, and helps heal eczema, psoriasis, and dermatitis because of its ability to stimulate cell growth and repair damaged skin. Nothing works better to keep my skin hydrated and healthy and non-greasy. It’s klō-tastic. Ok, so I’m super picky about my serums , I may even be kind of a serum junkie. I waited a full week of trying this out 2x a day before I wrote the review (which I usually never do). So this is by far the best one I have ever tried. I don’t know why -maybe it’s bc its chemical free – but my skin feels and looks 1000 x better. It makes me think that ive probably been abusing my skin for yeaaarrrs with junky ingredients. Klo products – which I actually sort of discovered by accident – are the opposite. I love the idea of this. Would definitely recommend the serum and also the make-up remover!!!! Hope they come up w other products!! 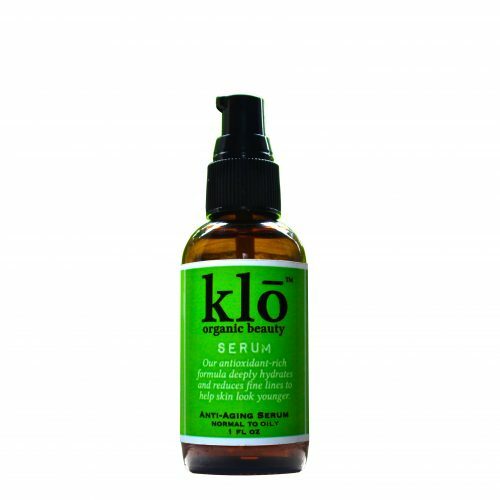 I have been using the Klo Duo (normal to oily) for 3 months now on a nearly daily basis but my comments here pertain to the Klo serum. 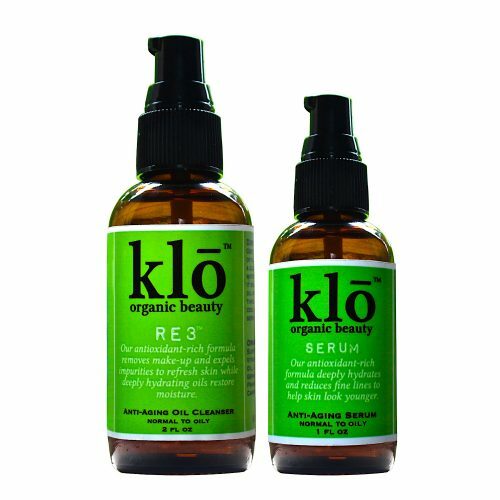 After I am finished washing my face with the Klo RE3, I use 3 pumps of the Klo Serum on my face once per day. I have noticed a remarkable difference in how moisturized my skin feels since I began using this product 3 months ago. My skin on my eyelids and my eyebrow skin was very itchy for 7 months prior to trying Klo products. My skin is no longer itchy and looks much better than ever before. The redness from rosacea is also slightly reduced. This product does not have a strong scent, which is something that I was nervous about before buying since I typically buy unscented products. The best part about this product is that you can put it on your eyelids and it has never gotten into my eye noticeably and never have my eyes burned. This allows you to really moisturize every part of your face. It even helped keep the skin on my nose moist when I was sick and using tissues all of the time. This is my favorite step of the Klo duo! My skin immediately feels nourished and moisturized without feeling oily or weighed down. Bonus – it smells wonderful! I have been using the serum now for 2 weeks and absolutely LOVE how the serum has helped my acne prone/dehydrated skin! Another awesome discovery the last 2 days I have used the serum before applying my makeup and it is better than any primer I have used! So excited it has dual function for me! So happy to have found Klo! I have gone Klo and will never go back! My skin looks and feels amazing! I have to admit that at first I was hesitant to cleanse my face with oil, but my skin have never felt so soft and clean. Not only does this product clean and exfoliates, but the smell alone is just as amazing. I love love love this product and when friends are over I have them try it because it is so wonderful!